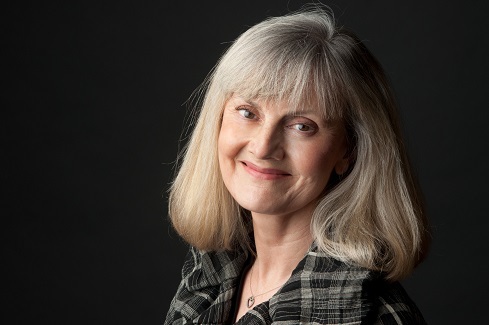 Jacqueline Winspear is the author of the New York Times bestsellers Among the Mad and An Incomplete Revenge, as well as four other Maisie Dobbs novels. She has won numerous awards for her work, including the Agatha, Alex, and Macavity awards for the first book in the series, Maisie Dobbs. Originally from the United Kingdom, she now lives in California. For more information, visit her at her website.